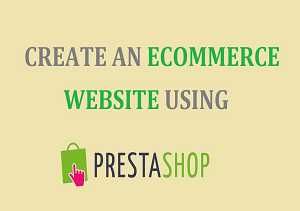 Prestashop is a virtual e-commerce store that is more beneficial to business owners with better functionality and that is considered to be the best among the list of Open-source Business Application. Prestashop is a very user-friendly, professional grade e-Commerce Content Management system that can be downloaded, installed and used without any cost investment. The content management system works with the MYSQL database and similar to many other open source e-commerce software like zencart, open cart and OS-commerce and getting rapid popularity for its better functioning and more features. It is considered to be the best for all business owners, starters, as it is free and open source that is generally beginners don’t have big budgets to invest and this requires minimal investment. The size of the software is also small of about 2.2 MB that can be downloaded and installed easily. 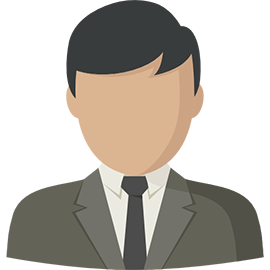 The application is also SEO friendly and URLs, title tags can be changed which in turn helps to boost up the website visibility. The wonderful in-built features that make the product demanding are unlimited product inventory management, fully customizable templates, promotion rules, layered navigation, analytics and reporting, unlimited currencies, multi-store management and return management. It supports payment gateways like DirecPay, Google Checkout, Authorize.Net, Skrill, PayPal and PayPal Payments Pro (Direct) via their respective APIs. This software is available under Open Software License and was officially launched in August 2007. The content management sytem provides enough scope for the designer to create an attractive look of the website that increases the sale of products and brings in more potential customers and even all the customers are satisfied with the excellent shopping experience. In today’s life social media is foremost important around the globe for staying connected and maintaining relations with friends and close ones at any part of the world through exchange of messages in the form of videos, texts and pictures. The Ecommerce solution offers easy opportunity of social media connects by features integrated in the e-commerce solution. Any business owner looking for comfortable shopping website can go for Prestashop ecommerce website development for controlled operation and objective based result.